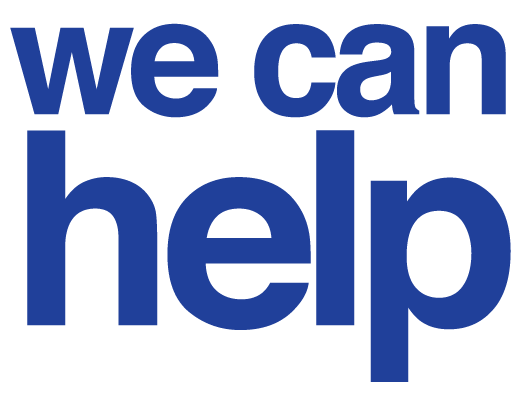 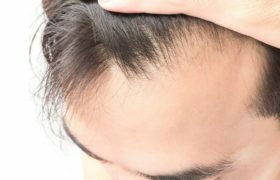 Dr. Naila Malik talks about the Most Common Types of Hair Loss in Men and Women and Their Treatment Options. 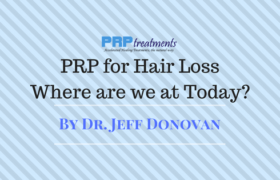 Dr. Timothy Katzen delivers a guest post about Using Stem Cells and PRP for Hair Growth and how it can help patients. 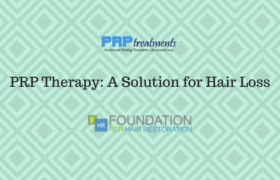 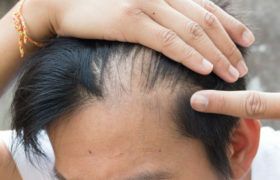 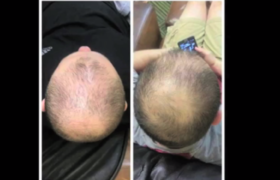 Dr. Michael Somenek looks at PRP for Hair Loss with Nutrafol Supplement and talks about some of the benefits of using it.